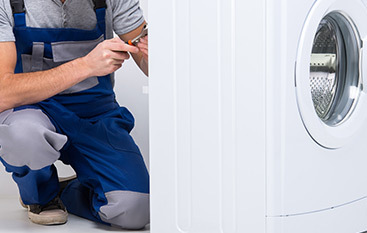 We are here to bring high quality appliance repair solutions to Douglas County, especially for imported machines and difficult problems with your appliances. 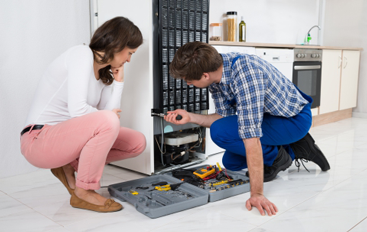 Looking for honest service, accurate troubleshooting, and thorough work on your kitchen and laundry appliances? That’s what we do. 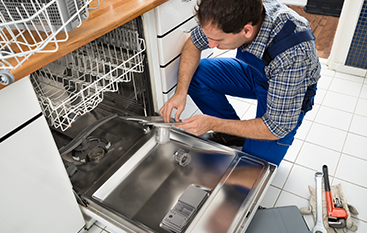 Since 2010, we’ve proudly serviced clients throughout Douglas County with high-quality appliance repair solutions.